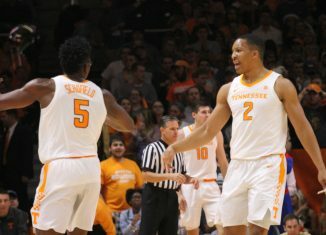 Both Admiral Schofield and Grant Williams are listed among the top 25 players in the entire 68-team field of the 2019 NCAA Tournament. 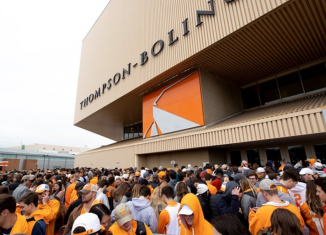 Tennessee's average home attendance in Thompson-Boling Arena this season was the best the Vols have had in nearly a decade. 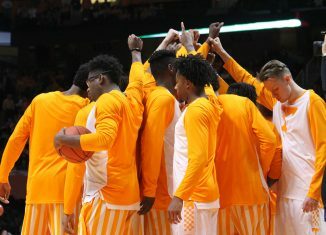 The Vols are listed among three of the top seeds in the 2019 NCAA Tournament who are the "most vulnerable" to an early upset.